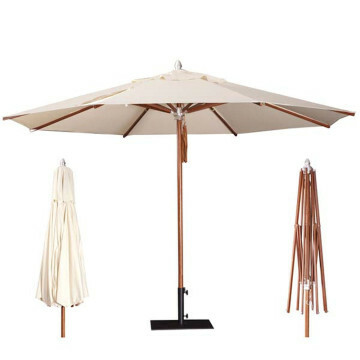 The Umbrellas & Parasols Wooden Round Parasol comprises of a durable and classic wooden shaft with a classic round parasol with 8 printable panels. 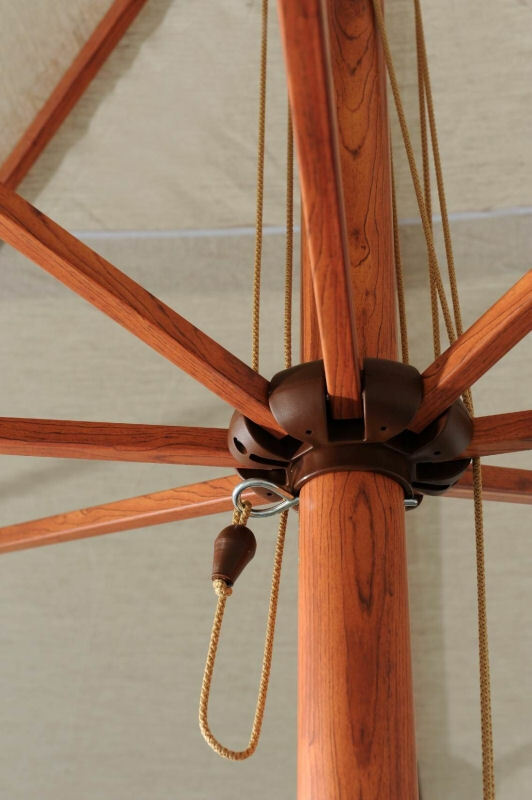 The wooden shaft comes in a standard varnish but this can be upgraded to diffferent finishes if required. The steel ribs are corrosion resistant. 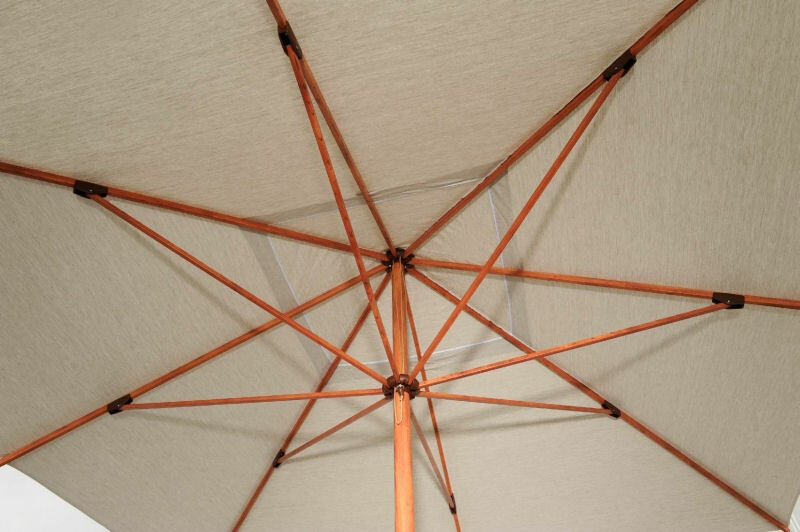 We use fade resistant canopy dyes so you can trust your parasol will stay vibrant and eye catching. 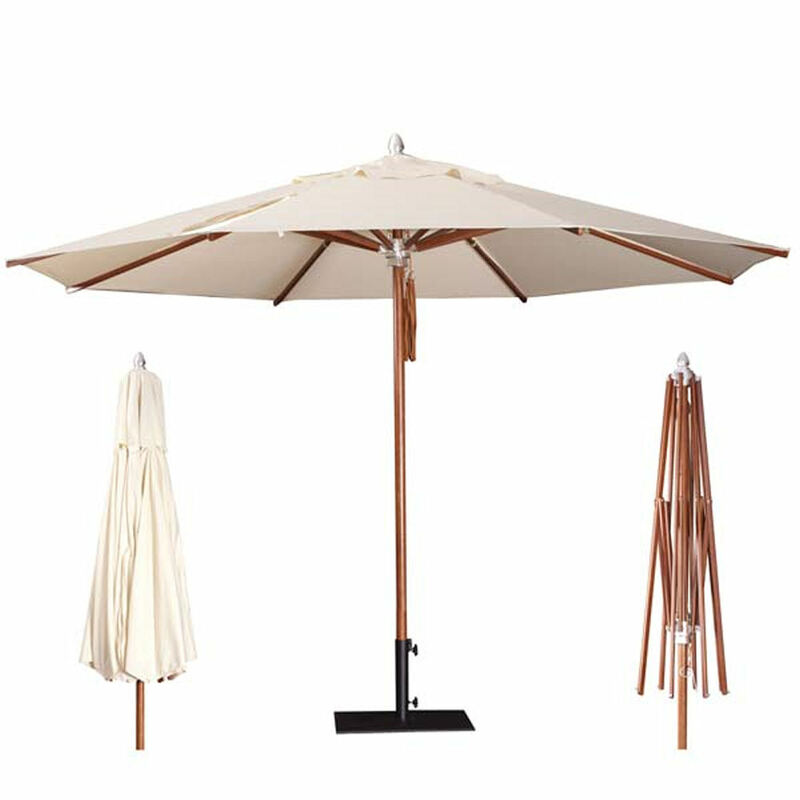 This is an ideal parasol for commercial use in small bars, cafés and restaurant gardens. 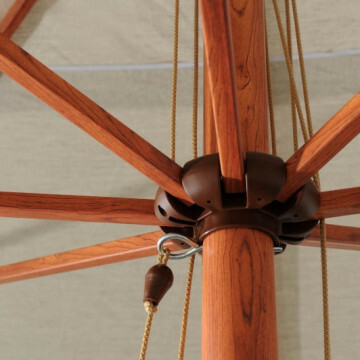 It’s superior quality ensures durability and it will withstand wind. 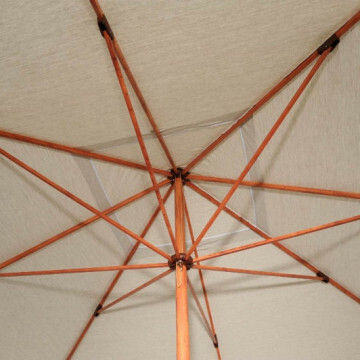 The canopy is high-quality and rain, dust and UV radiation resistant which can be fully branded and is available in a wide range of colours. It can even be Pantoned® matched. Your logo will be printed onto 4 panels or you can choice a more detailed branding option such as an overall print design, printing on all panels or valance printing.